The NSDA series headed to Lake Elsinore Motorsports Complex for the first time, and it was quite an Inaugural event at this facility. Records were set and the action was hot all weekend on the track. Jesse & Tammie Easterling of PDQ Photos were on hand and did a great job shooting all the action. Here are a few of their best shots from the weekend of racing. Atoka Motorsports Park in Atoka, Oklahoma held their second race of the 2010 race season on April 10. Among the highlights were Nathan Dial running a best of 3.13 with his TE/Pro 1 Dragster and first time racer Steven Smith winning the Pro 1 Trophy class in the “Break N Luce II” Dragster. Continue on for full results. 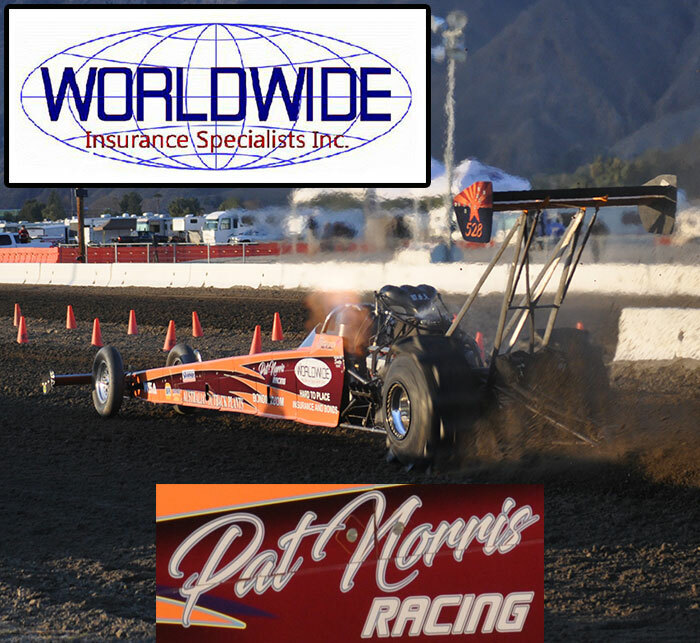 The 2010 National Sand Drag Association (NSDA) season kicked off in March with the NSDA Spring Nationals at Dome Valley Raceway in Wellton, AZ. Warm weather and sunny skies greeted the racers in their first trip to the beautiful track operated by Ernesto Juarez and family. Ernesto kept the track in perfect condition throughout the weekend setting up the stage for some amazing on track action. ET Motopark in Apache Junction, AZ has released a flyer on their upcoming April 30-May 1 event. Click “Read More” to view the flyer.